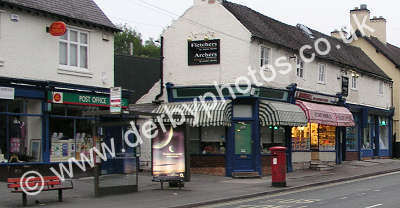 A) What was the name of this pub, which closed in 2006? 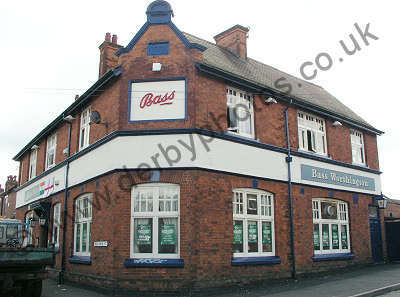 B) What was unique about the pubs garden? A) Where would you find item? 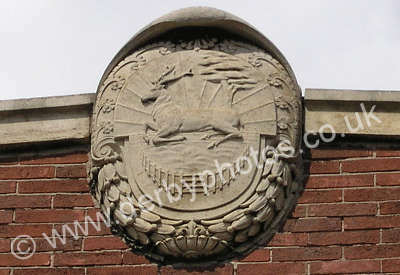 A) Where in Derby are we here? B) What is the name of the street behind me? 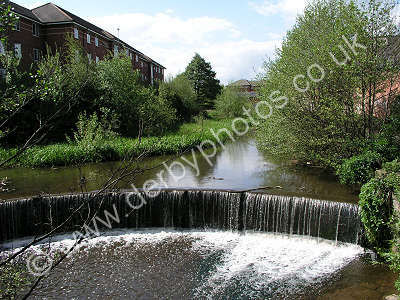 A) Which suburb of Derby is this? 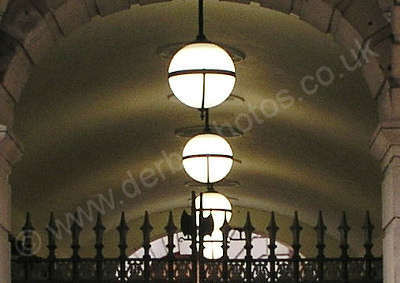 A) In which building in the city centre would you find these lights?